I am beginning the process of setting up a CoderDojo in the St. Louis/St. Charles area and I am looking for some people to help me set it up, get it organized, and work as mentors and volunteers. 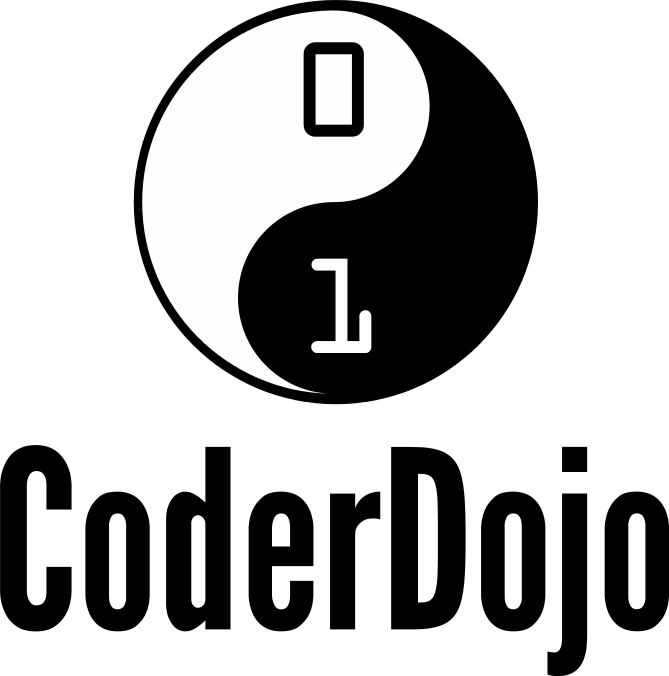 “CoderDojo is a global movement of free, volunteer-led, community based programming clubs for young people. 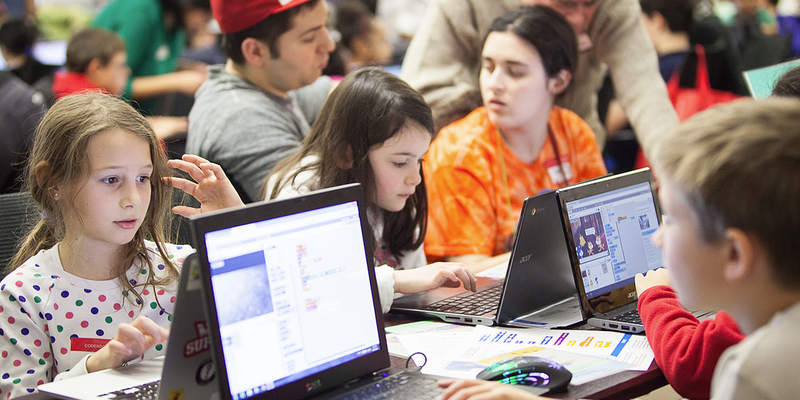 At a Dojo, young people, between 7 and 17, learn how to code, develop websites, apps, programs, games and explore technology in an informal and creative environment. In addition to learning to code attendees meet like minded people and are exposed to the possibilities of technology.